Honigs Appliance Center, LLC. - Bronx, Manhattan, Queens, Brooklyn, Staten Island, Long Island, Westchester, Rockland, Putnam , Sullivan, Bergen, Essex, Norwalk, Bridgeport Appliances, Electronics, Flat and Plasma TV, Dishwashers, Front Load Washers, Cooktops, Electric and Gas Ranges, Stoves, Ovens, Dryers, Side by Side Refrigerators, and more! Welcome to Honigs Appliance Center, LLC.! At Honigs Appliance Center, LLC. 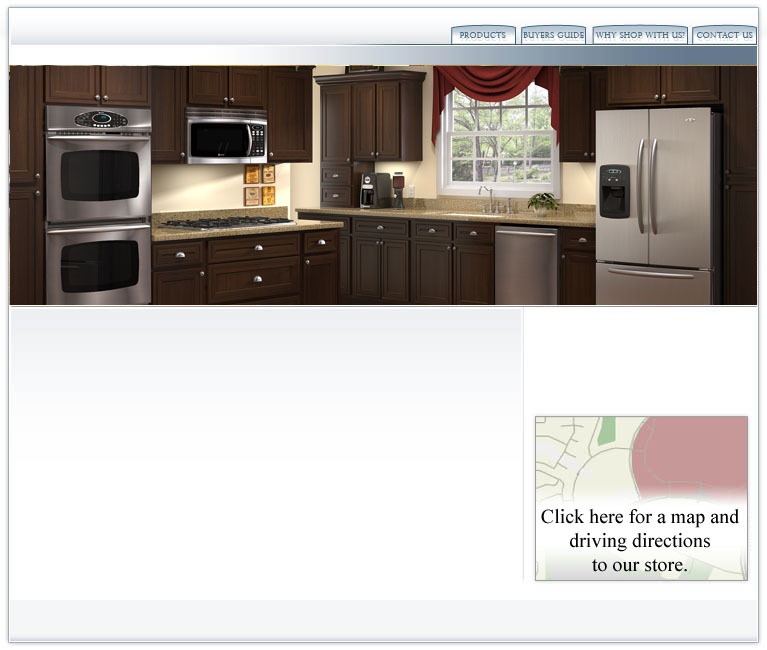 we inventory a full selection of major appliances. Whether you are looking for a oven, refrigerator, dishwasher, washer/dryer, cook top or stove we should be your first stop. At Honigs Appliance Center, LLC. we carry a huge line of Plasma, LCD TVs, and surround sound equipment and Digital Projection. We Serve Bronx, Manhattan, Queens, Brooklyn, Staten Island, Long Island, Westchester, Rockland, Putnam , Sullivan, Bergen, Essex, Norwalk, Bridgeport and surrounding communities.